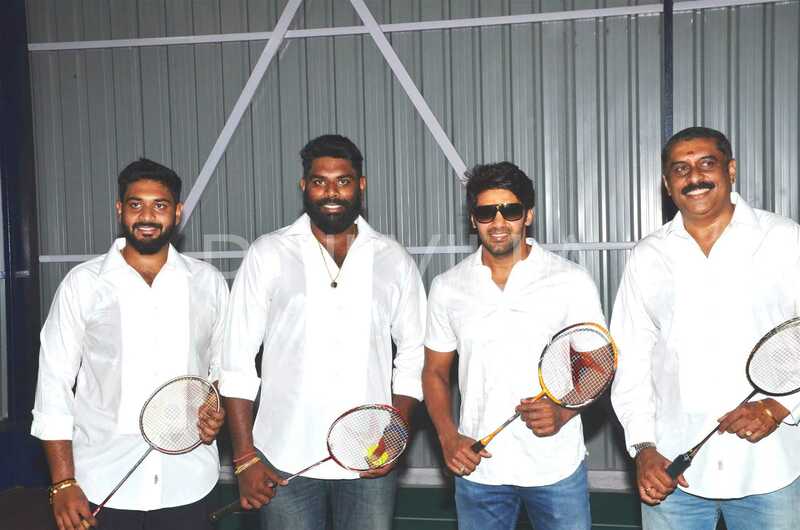 Home » Tamil » Photos » Photos: Tamil actor Arya inaugurates badminton academy! 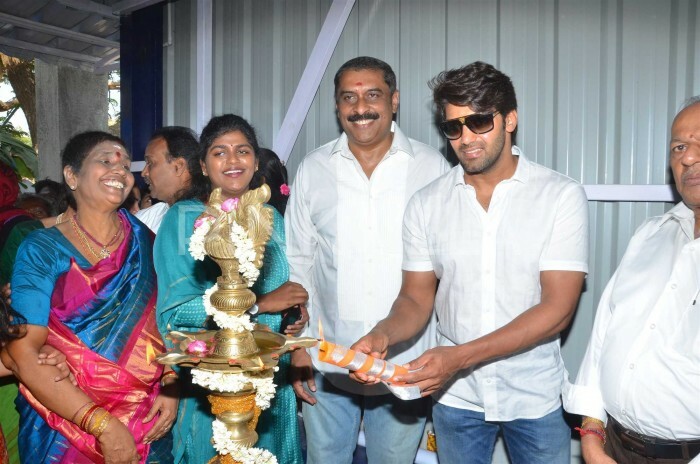 Photos: Tamil actor Arya inaugurates badminton academy! Dressed in a white shirt and denim, Arya can be seen posing with badminton as he inaugurates the academy. The actor looks dapper like always. 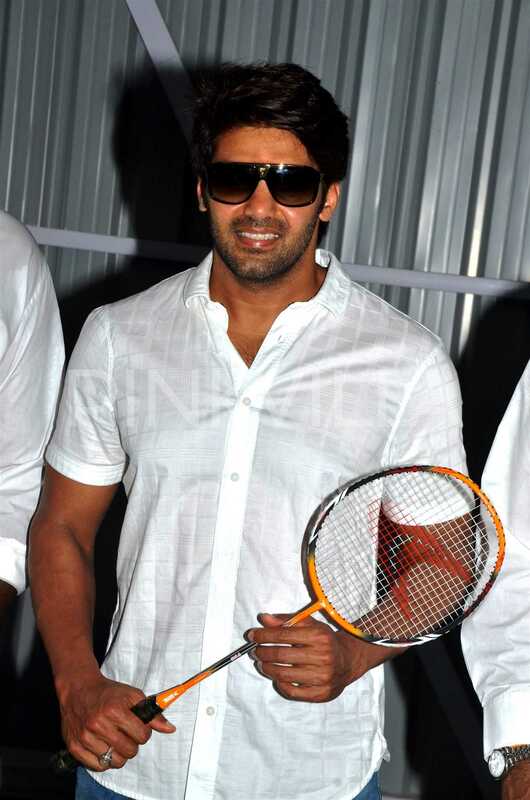 Tamil actor Arya, real name Jamshad Cethirakath, was recently clicked at the inauguration of badminton academy. Dressed in a white shirt and denim, Arya can be seen posing with badminton as he inaugurates the academy. The actor looks dapper like always and his pictures are surely going to make girls go weak on the knees. In one of the pictures, he can be seen lightening the lamp as a part of the inauguration. Talking about his debut in Kannada; Arya has added another feather to the cap with Anup Bhandari film, ‘Rajaratha’. Rajaratha also featured Nirup Bhandari and Avantika Shetty in the lead pair with P. Ravishankar in a pivotal role. Rajaratha, a bilingual, released in Telugu under the title ‘Rajaratham’ on March 23. Rajaratha, a bilingual, will be released in Telugu under the title Rajaratham. The film got a decent start at the Box Office and opened to mixed reviews. The romantic comedy witnessed 20% occupancy on day one in the morning shows and went on to collect around Rs 1.20 Cr. 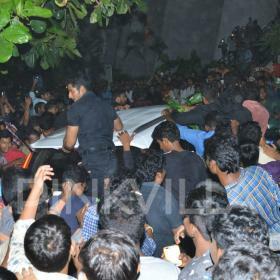 Before the release, the film generated a lot of hype, which increased expectations among the masses. Nevertheless, Rajaratha registered good numbers on its second day at the Box Office and the collections were better than day one. Even the Telegu dubbed version started doing good business. The directorial work and production work helped the makers to mint good numbers at the Box Office. Not a bad start for actor Arya in Kannada industry. 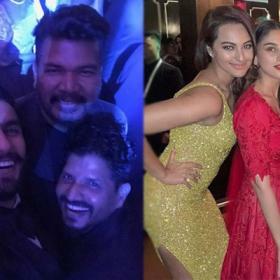 Acted in over 40 Tamil and Malayalam films, Rajaratha must have been surely a good introduction in Kannada for Arya. Arya, who has been entertaining the audience with Tamil and Malayalam films, is known for his performances in ‘Naan Kadavul’, ‘Madrasapattinam’, ‘Boss Engira Bhaskaran’ and ‘Vettai’. He won the Filmfare Award for Best Male Debut -South and was awarded the Kalaimamani by the Tamil Nadu government in 2011.